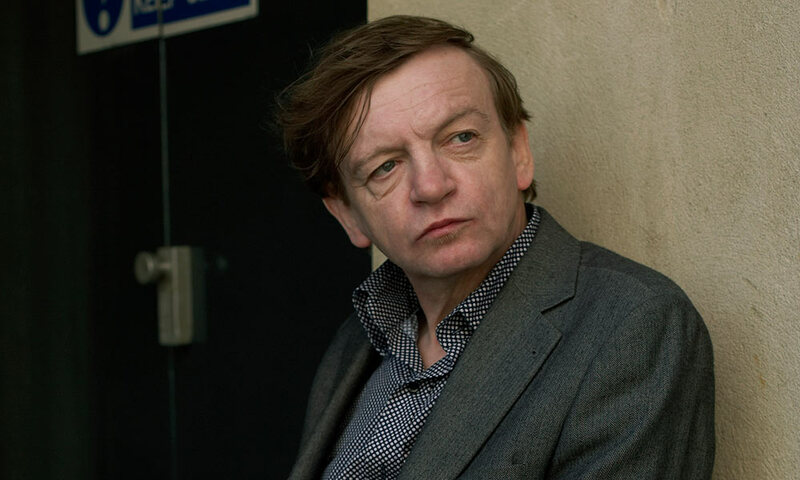 The Fall’s irascible frontman, Mark E Smith, has never suffered fools gladly. Yet, while his despotic reputation precedes him, his band’s turbulent history has also been punctuated with spells of relative stability. 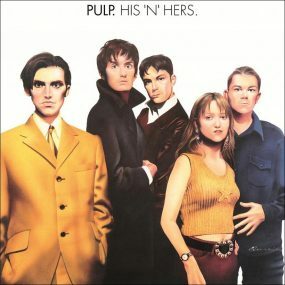 Certainly, most ardent supporters of these enduring Mancunian post-punks would agree that they enjoyed a sustained purple patch from the mid-80s to the mid-90s: a period, essentially bookended by debut album Live At The Witch Trials and the three albums that comprise their Fontana years, wherein Smith and company flirted with mainstream acceptance on more than one occasion. Though consistently critically acclaimed, The Fall were strictly a cult concern from their inception in 1977 until 1983. The band’s commercial viability then gradually rose after Smith married American-born guitarist/songwriter Laura Elise Salenger (aka Brix Smith) and The Fall signed with respected indie imprint Beggars Banquet. This upswing continued throughout the next five years, with the Brix-era Fall’s creative partnership with producer John Leckie (The Stone Roses, Radiohead) yielding classic albums such as This Nation’s Saving Grace and Bend Sinister. The band even chalked up bona fide UK Top 40 hits with memorable covers of The Kinks’ ‘Victoria’ and R Dean Taylor’s Motown staple ‘There’s A Ghost In My House’. Despite Mark and Brix separating (and Brix quitting the band) during 1989, The Fall remained poised for crossover success as the decade drew to a close. With the Manchester-centred indie-dance revolution making stars of The Stone Roses and Happy Mondays, record companies were keen to snap up the city’s best bands. The Fall duly signed a deal with Phonogram offshoot Fontana, whose roster also boasted The House Of Love, Pere Ubu and James in the late 80s and early 90s. 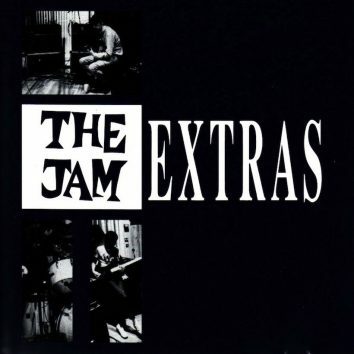 With original Fall guitarist Martin Bramah returning to replace Brix, the newly reconfigured band recorded their Fontana debut, Extricate, on 20 March 1990, with producers including Craig Leon (Blondie, Ramones) and Adrian Sherwood at the controls. Receiving five stars from Sounds and a 10/10 review from the NME, Extricate featured some of the band’s most compelling music to date, including the brooding ‘Chicago Now’ and the atypically tender love song ‘Bill Is Dead’, which later topped BBC Radio 1 DJ John Peel’s annual Festive 50 list. Listen to Extricate on Apple Music and Spotify. Another departure from the norm was the album’s trailer single, ‘Telephone Thing’, a fascinating collaboration with pioneering electronic duo Coldcut. With its Shaft-esque wah-wah guitar, samples and funky beats, the song could superficially have been viewed as The Fall’s attempt to jump on the Madchester bandwagon, though Smith’s paranoid lyric about phone tapping told a very different story. Extricate was supported by a lengthy world tour, during which The Fall touched down in territories such as Japan and parts of Eastern Europe for the first time. During the tour, however, both Bramah and keyboardist Marcia Schofield left the band, and The Fall subsequently recorded a pair of powerful post-LP singles – ‘High Tension’ and a rousing cover of The Big Bopper’s ‘White Lightning’ – as a quartet, with Smith accompanied by the band’s long-term “engine room” of guitarist Craig Scanlon, bassist Steve Hanley and drummer Simon Wolstencroft. With additional contributions from ad hoc violinist Kenny Brady, this stripped-down line-up also recorded The Fall’s next album, Shift-Work, released by Fontana on 22 April 1991. Poppy and approachable by cantankerous Fall standards, the album showcased fine, introspective fare such as ‘Rose’ and ‘Edinburgh Man’ (the latter addressing Smith’s temporary post-Brix exile in Scotland), though ‘The War Against Intelligence’ and snotty anti-Madchester tirade ‘Idiot Joy Showland’ showed that Smith certainly hadn’t gone soft. Listen to Shift Work on Apple Music and Spotify. Shift-Work’s accessibility paid dividends for The Fall. 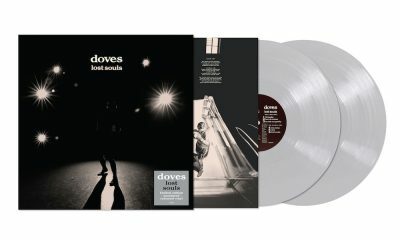 Spurred on by a brace of rave reviews (and Vox magazine dubbing it “Album of the year, thus far”), it climbed to No.17 on UK charts and became one of the band’s most successful records. Compared with Extricate, the promotional tour was light, consisting of just a European tour in the spring and early summer of ’91. A few months later, however, The Fall’s freshly recruited keyboardist, Dave Bush, received a baptism of fire. At his first gig, an outdoor festival in Manchester’s Heaton Park, the band played to 17,000 people. Weeks later, he again had to calm his nerves as The Fall played the UK’s prestigious Reading Festival alongside Carter USM, James and De La Soul. Bush’s technical abilities soon influenced the direction The Fall pursued in the wake of Shift-Work. Adept with beats, samples and programming, he was a keen techno fan and his love of electronica seeped into the sessions for The Fall’s final Fontana album, Code: Selfish. 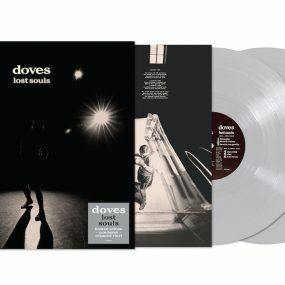 Recorded at Ca Va Studio, a cavernous converted church in Glasgow, the record was helmed by producers Craig Leon and Simon Rogers: the latter an ex-Fall member from 1985-88 who later worked with Bauhaus’ Peter Murphy and The Lightning Seeds’ Ian Broudie. Listen to Code: Selfish on Apple Music and Spotify. 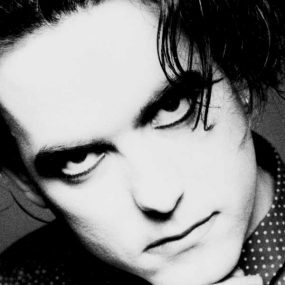 According to Simon Ford’s book Hip Priest, Smith wanted Code: Selfish to sound “harder, more crunchy” than either Extricate or Shift-Work, and to a greater extent he realised it on tough, chugging anthems such as ‘Return’, ‘Everything Hurtz’ and the hypnotic, sequencer-driven ‘Immortality’. Arguably the record’s stand-out track, the urgent Smith-Wolstencroft co-write ‘Free Range’, was also memorably enhanced by Bush’s electronic textures, and it even scraped the UK Top 40 in the run-up to the release of the album. 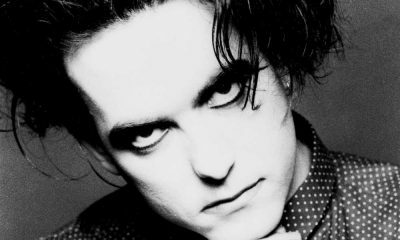 True to critical form, the UK press again received Code: Selfish warmly, with the NME proclaiming it “a triumph of the imagination”. The Fall’s burgeoning fanbase also took the record to their hearts, lifting it to No.21 in the British Top 40 in the spring of 1992. Post-release, Smith and the troops headed out on the road, with lengthy jaunts around the UK and Europe presaging several major festival shows, including The Fall’s debut at Glastonbury, where the band appeared high on the bill with The House Of Love and The Levellers. Despite the band’s consistent skirmishes with the UK charts, The Fall parted company with Fontana late in 1992, after the release of a final single, ‘Ed’s Babe’. In retrospect, however, their major-label years yielded three focussed, finessed albums which have remained critical touchstones throughout their long and winding career. The Fall’s 6CD The Fontana Years box set collects expanded, 2CD versions of each of their Fontana albums in one place, and can be purchased here.